Overlooking and next to the sea, this complex is located in one of the most characteristic areas of of Majorca, just 15 minutes from Palma centre and 20 km from the airport. 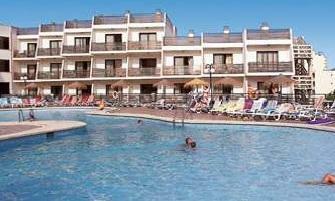 Its perfect location offer water sports, golf and to enjoy the atmosphere and nightlife Palma is renowned for. 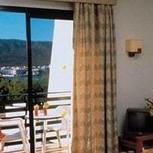 The apartments are all equipped with refrigerator and air conditioning.